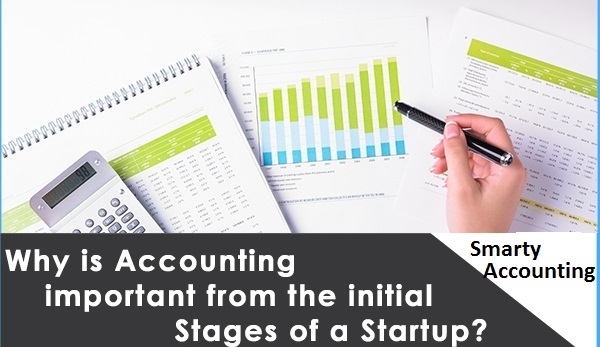 Smarty Accounting is the ideal software tool for ambitious start-ups that want to build their business effectively. It is a cloud-powered solution that helps you handle everything from invoicing and payments to sales reports and VAT submissions. It lets you avoid the hassle of relying on unwieldy spreadsheets and delivers an all-in-one platform for your accounting needs.